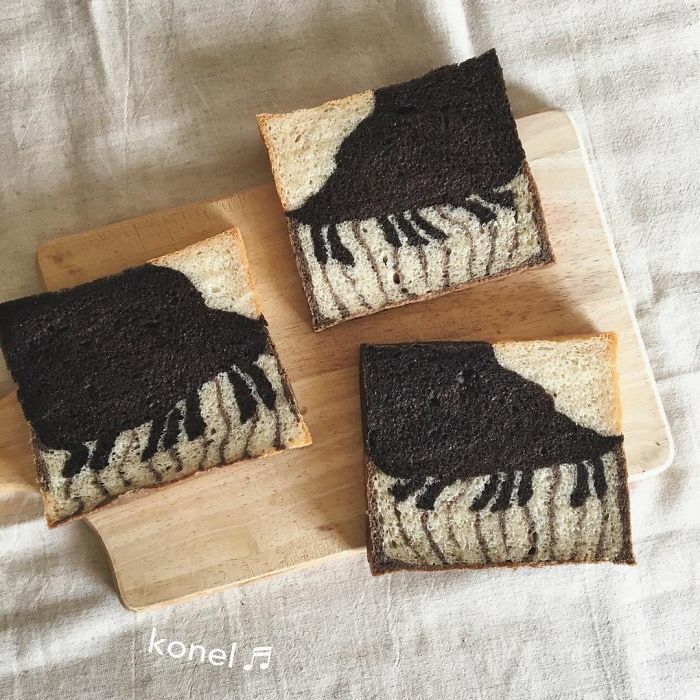 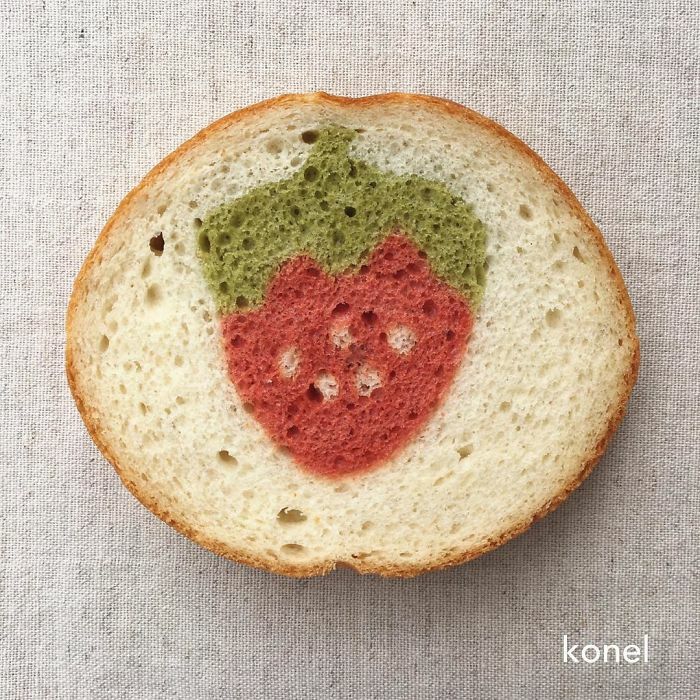 Ran, Shizuoka-born artist from Japan, who is working under the name of Konel Bread (previously here), bakes amazing loaves that hide a surprise inside of them. 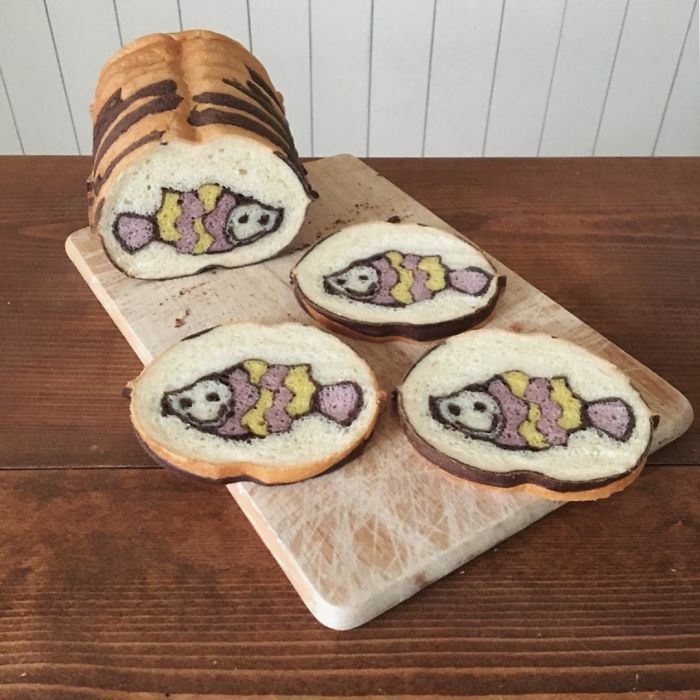 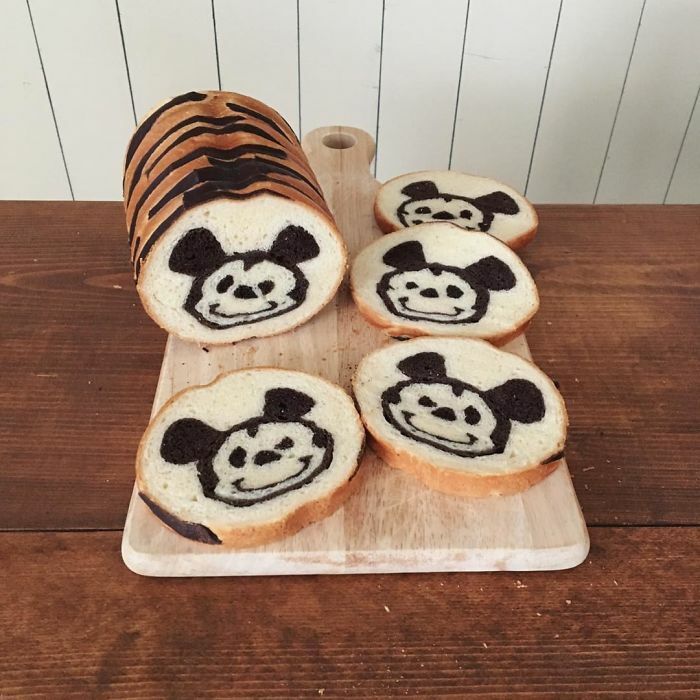 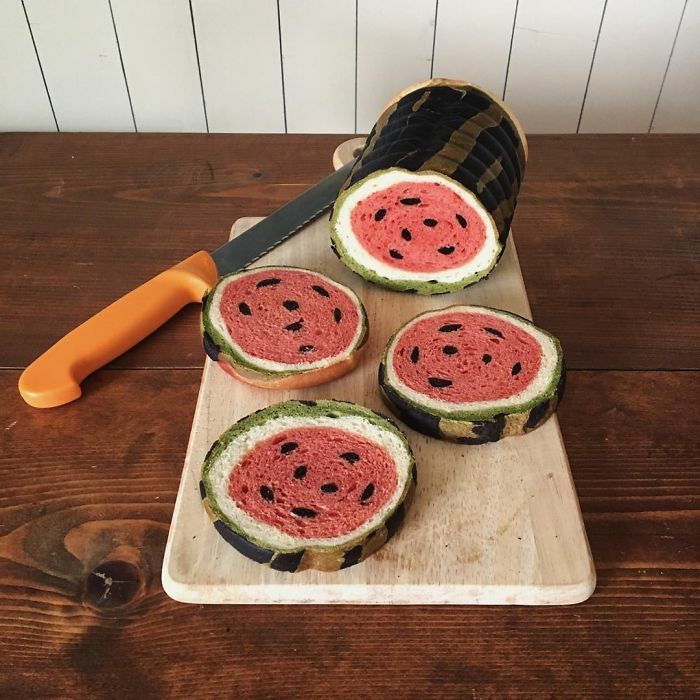 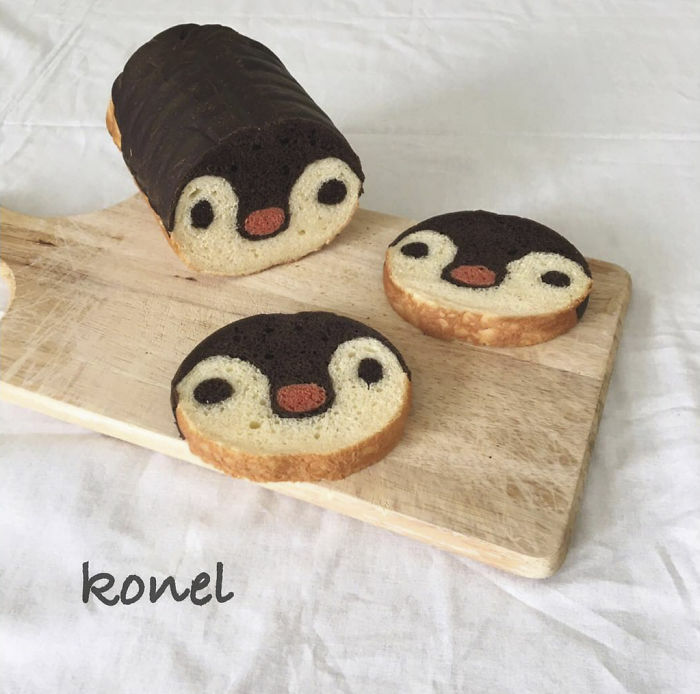 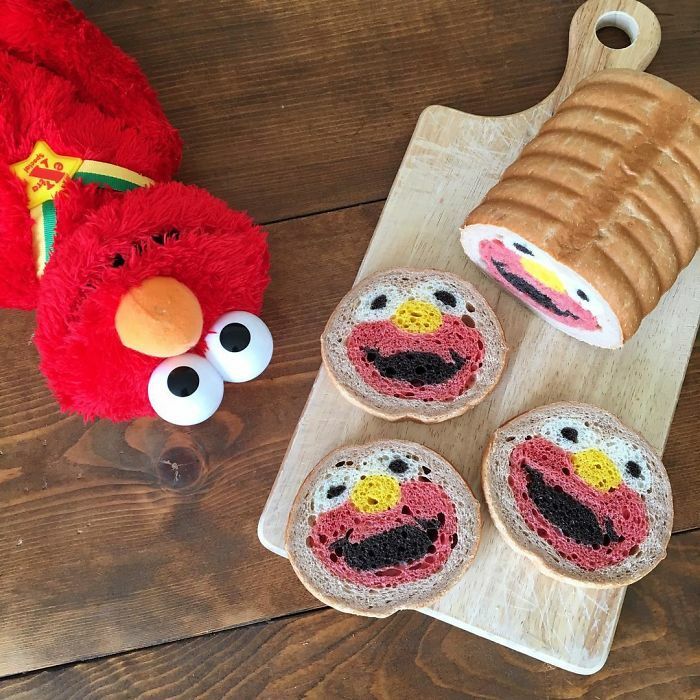 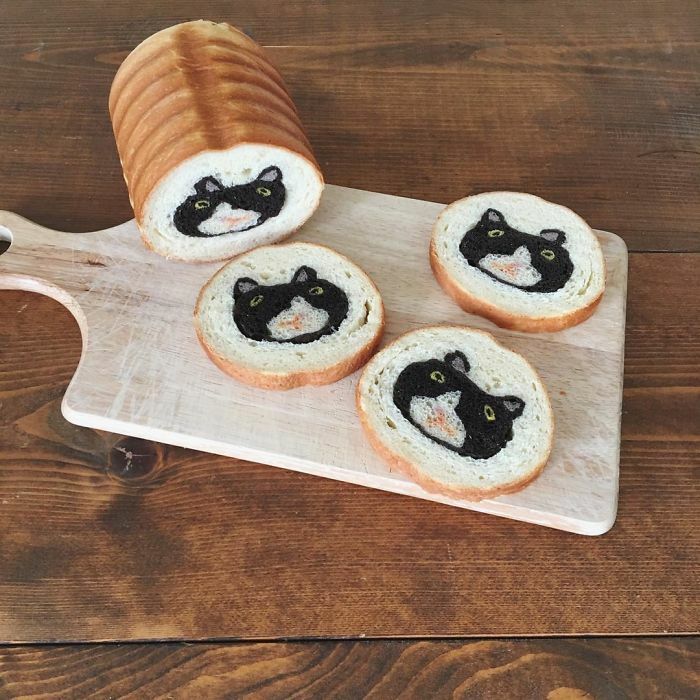 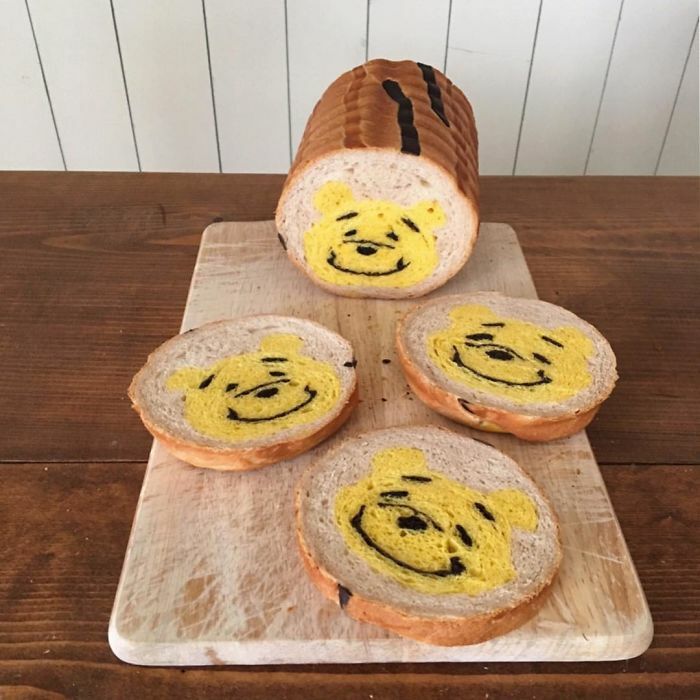 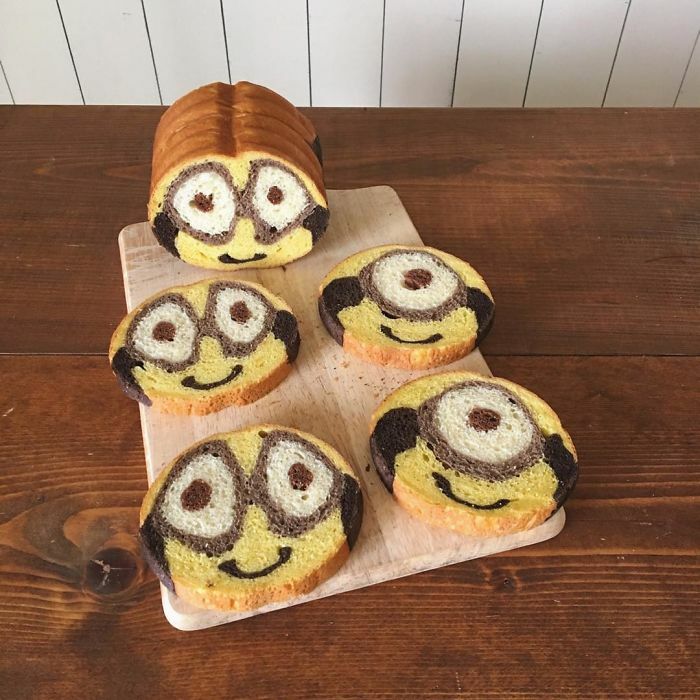 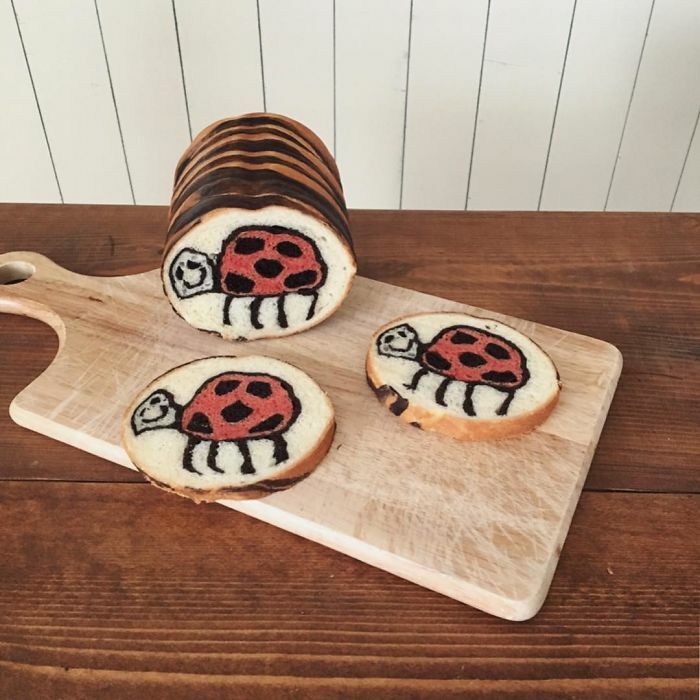 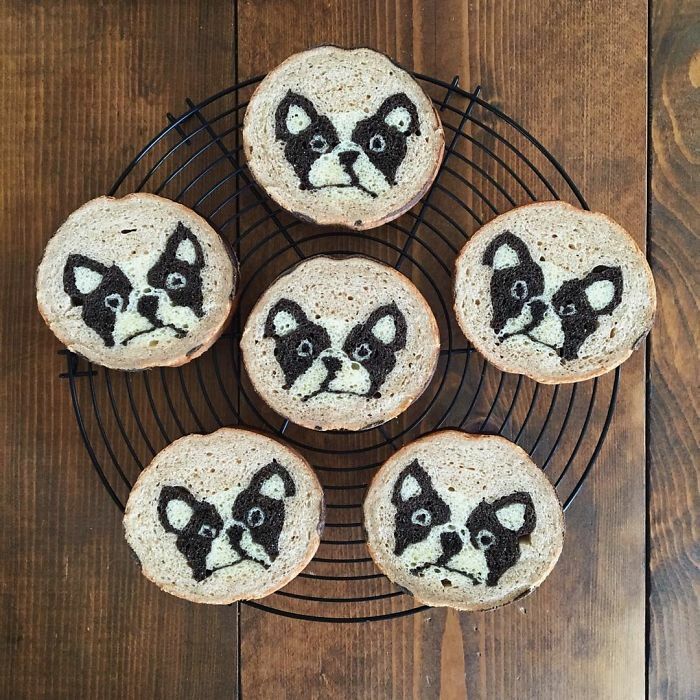 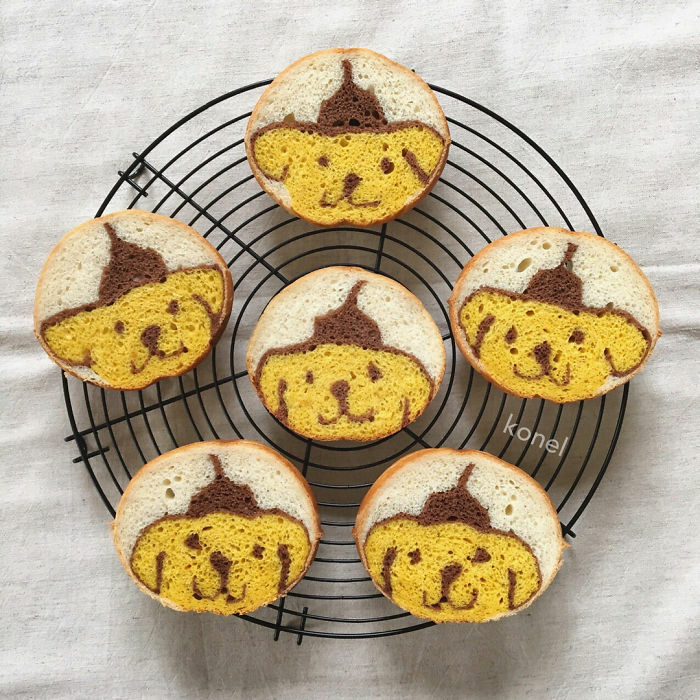 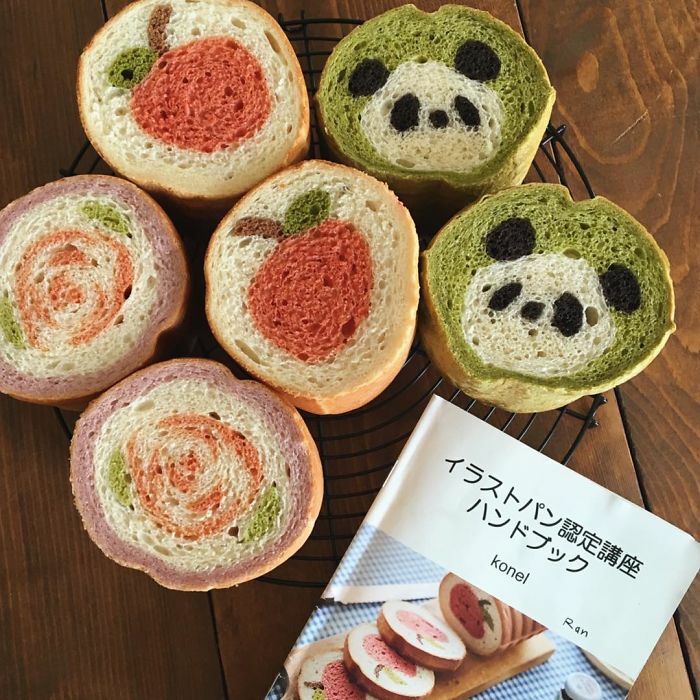 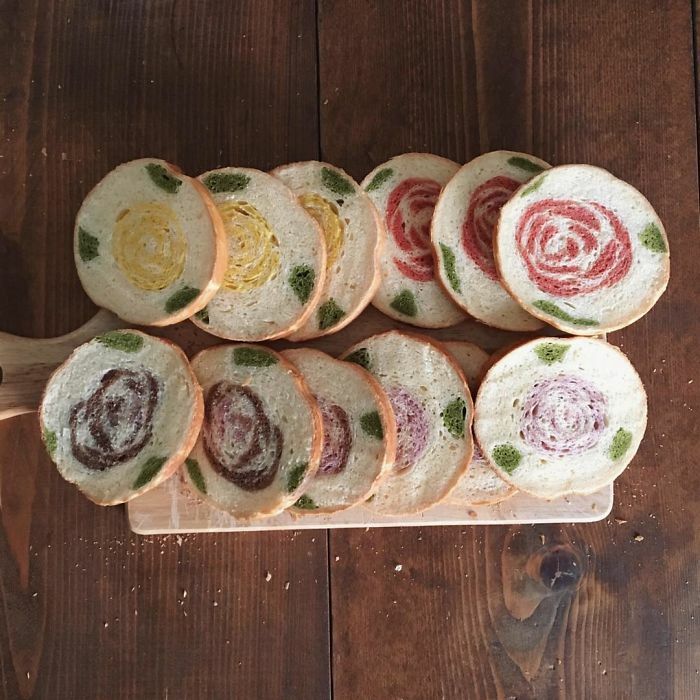 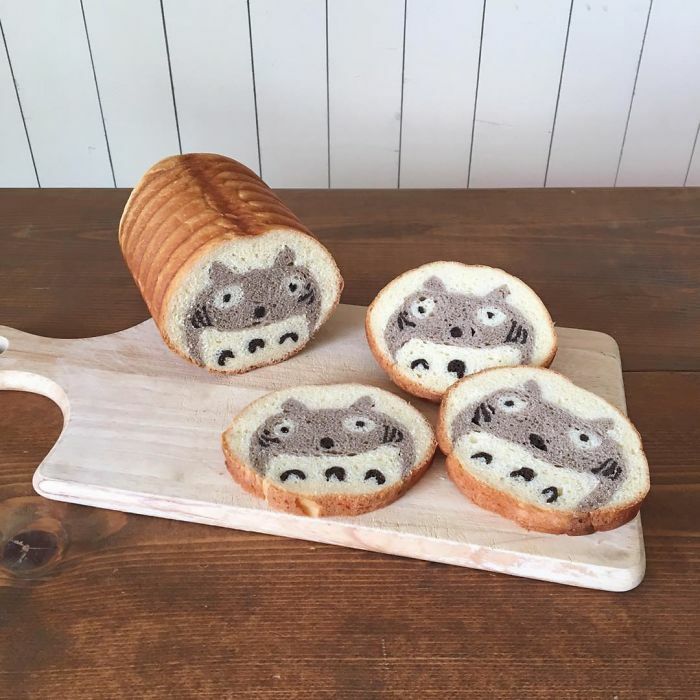 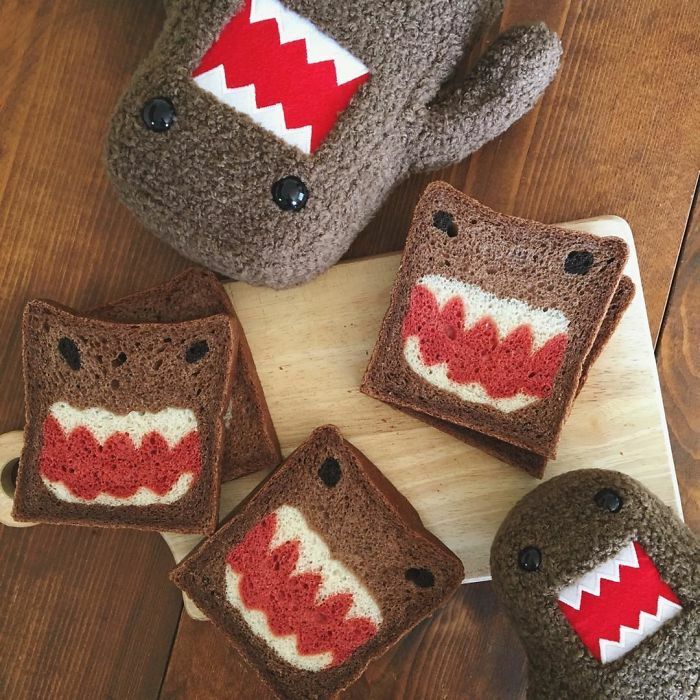 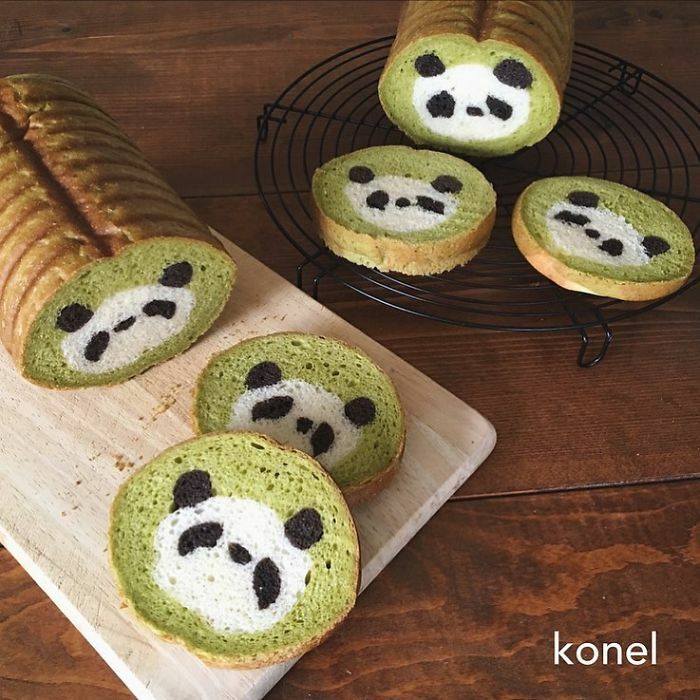 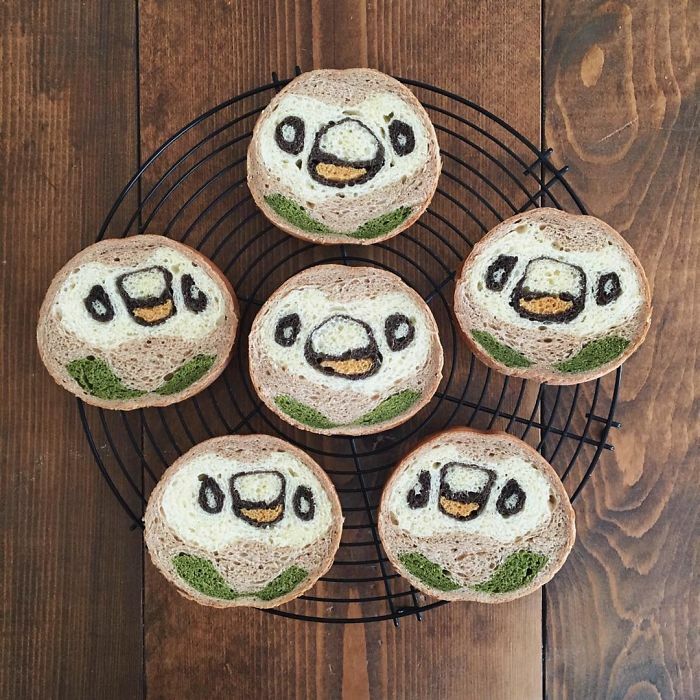 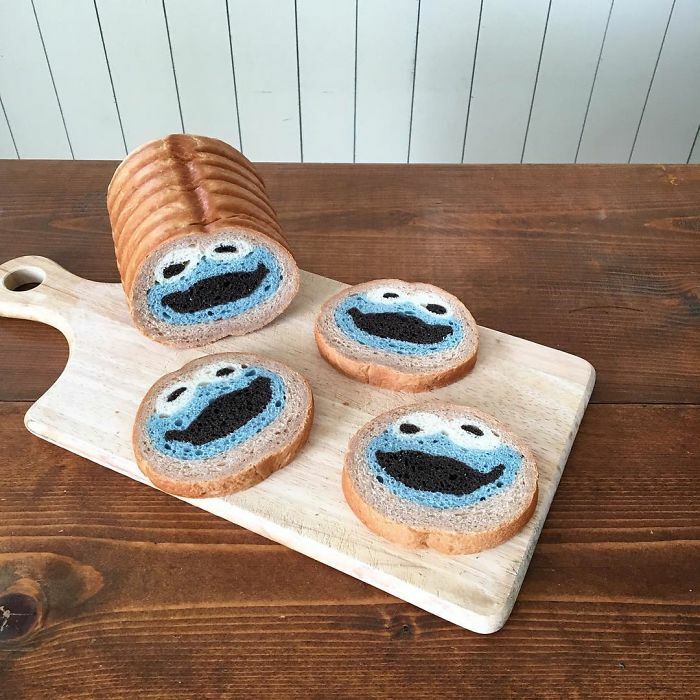 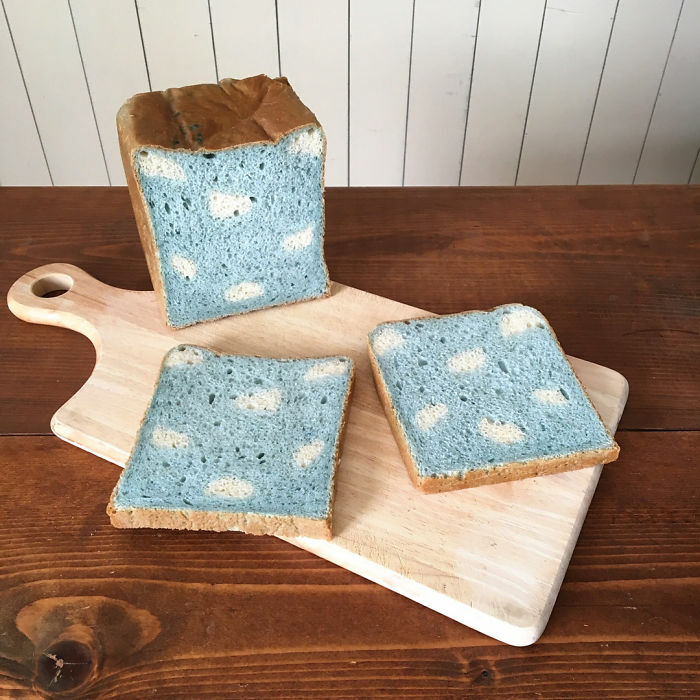 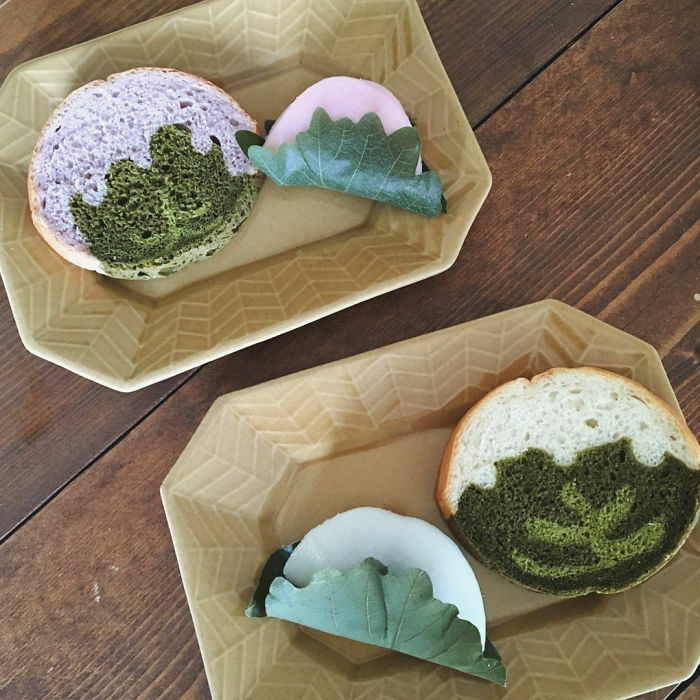 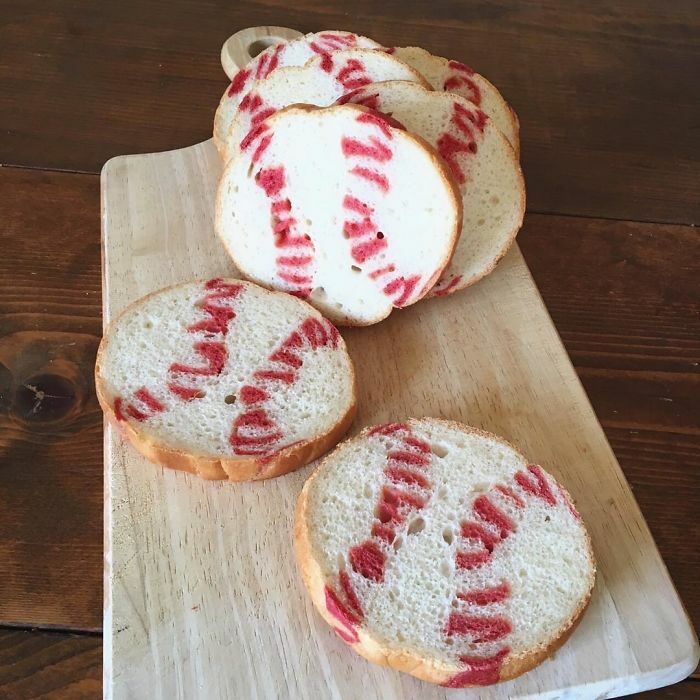 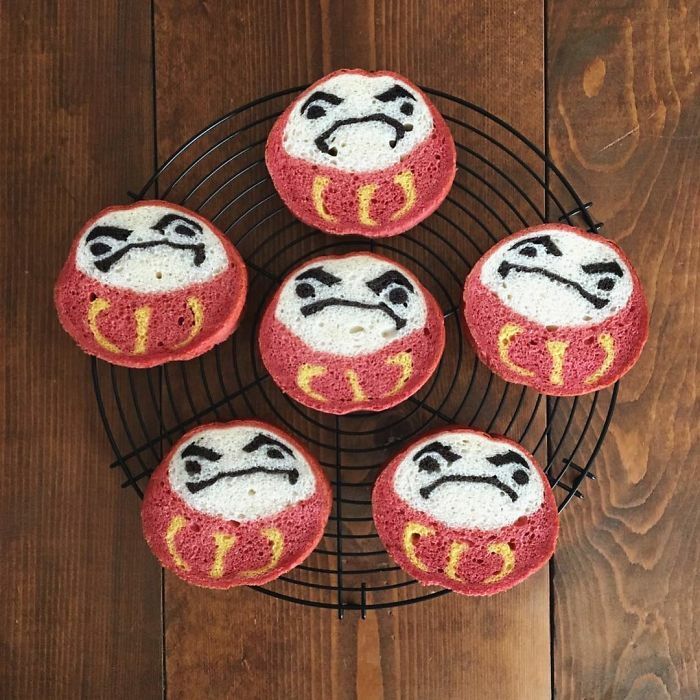 This Japanese mom is inspired by her son’s drawings and nature, and she turns this inspiration into creative designs that could be discovered only after cutting the bread. 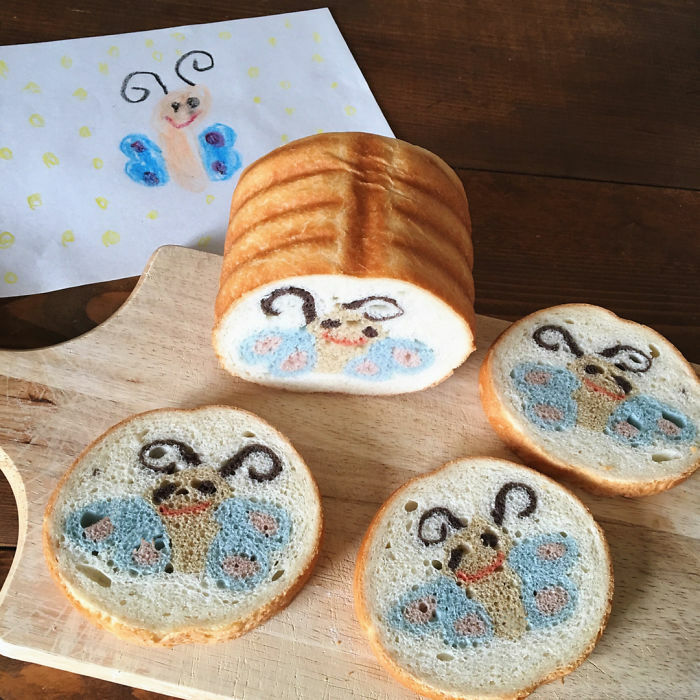 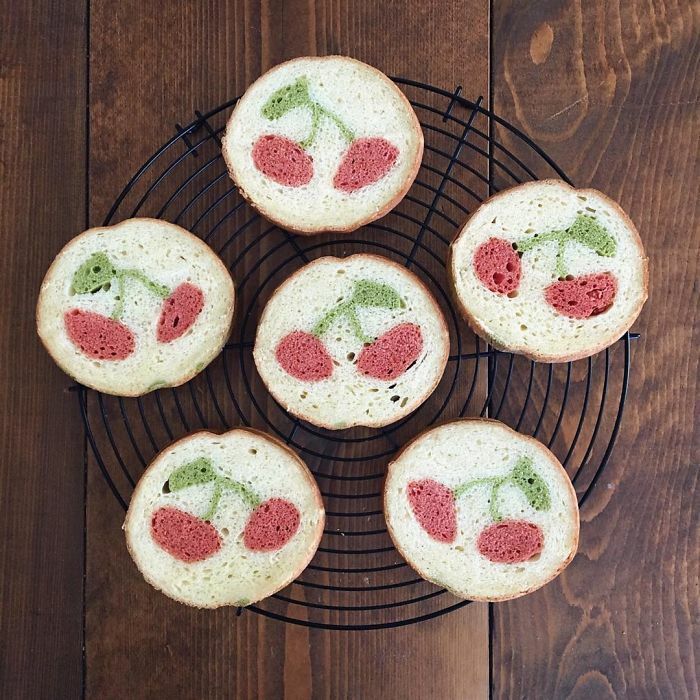 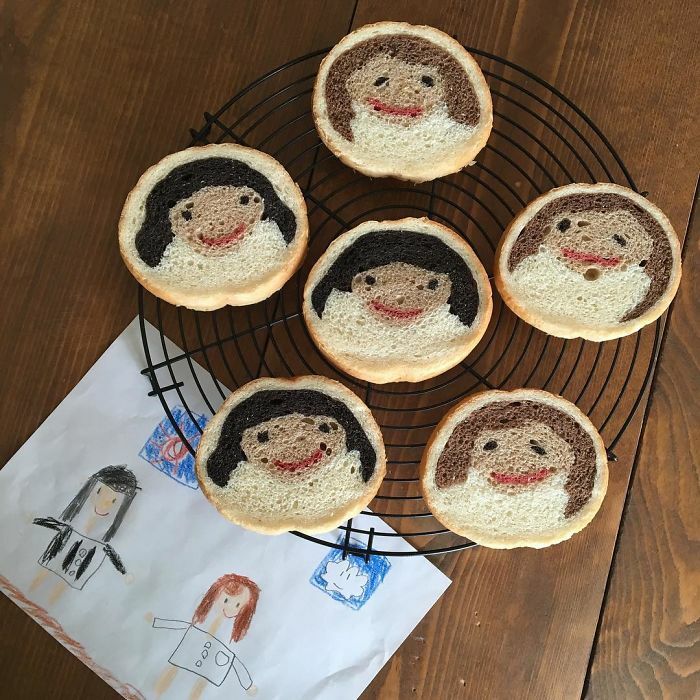 From lively flowers to her son’s favorite cartoon characters, Ran shows that there’s no limit to her imagination when it comes to baking bread. 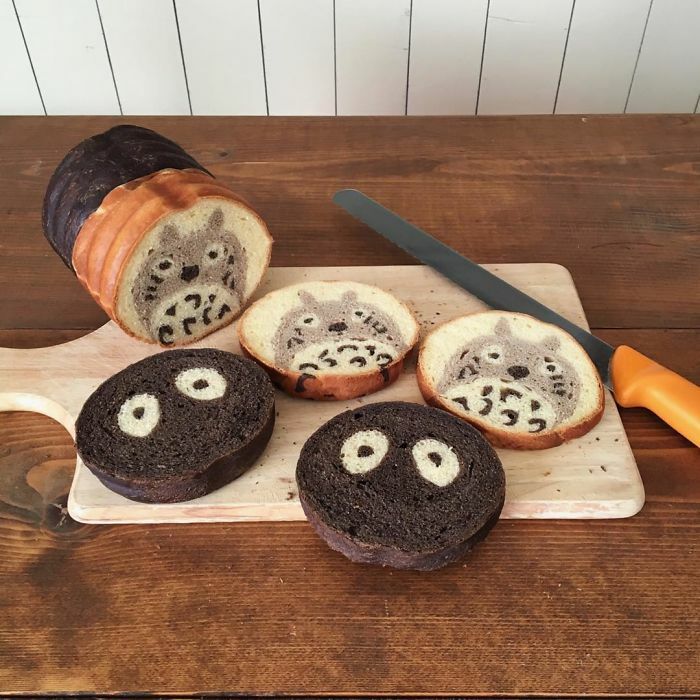 The best part of this whole process is that the baker uses natural flavours and colors, such as spinach, cocoa, and beetroot. 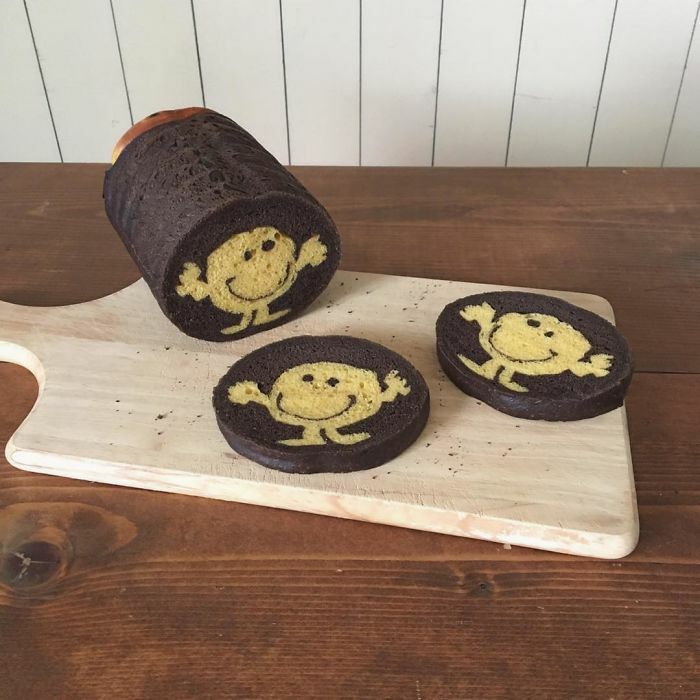 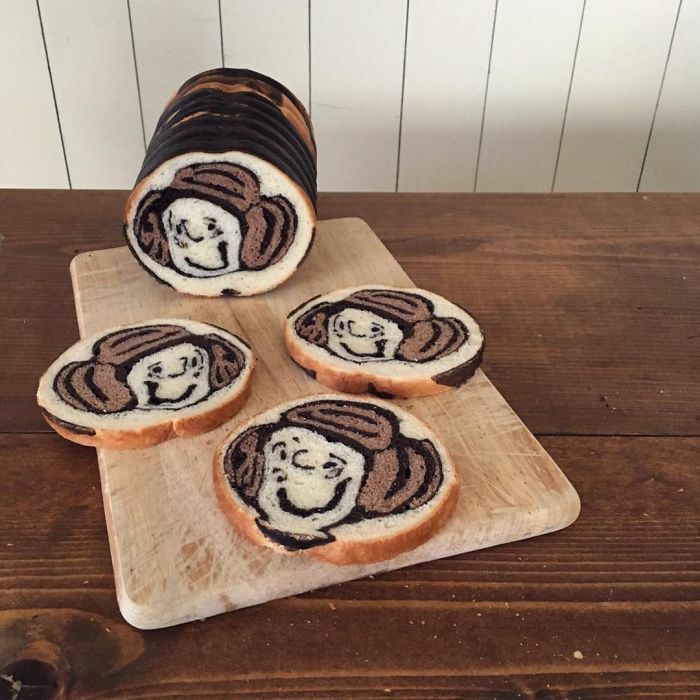 Scroll down and vote for your favorite bread masterpiece!